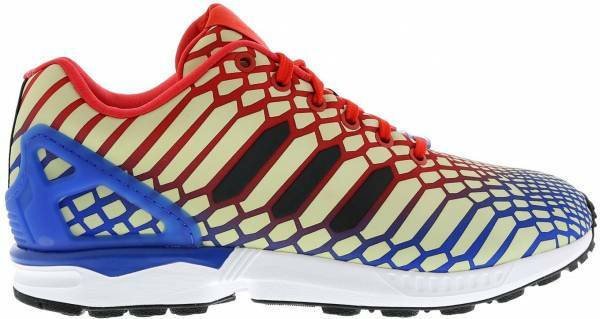 Retro has never been out of fashion, and with Adidas ZX Flux Xeno, it’s marching on in full swing! The fashion industry has seen numerous designs return in a blast from the past, and it has been one exciting journey for all the sneaker lovers out there. 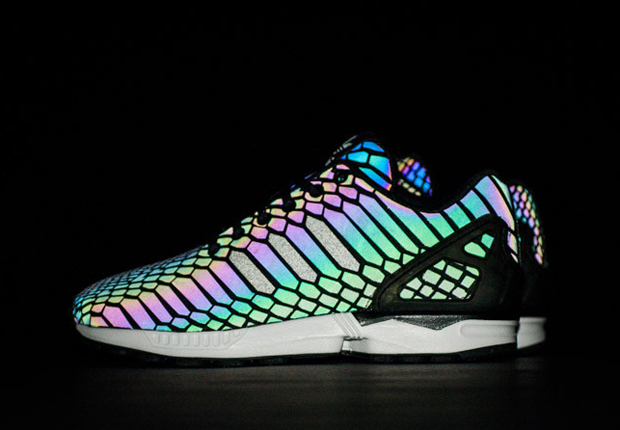 With the launch of Adidas ZX Flux Xeno, you can be the living example of a shiny disco ball. Adidas ZX Flux Xeno was released in November 2015 and since then, it has been a crowd favorite. What sets these sneakers apart is the Xeno light-responsive technology that’s used to give this pair a special effect. In natural light, the shoes appear to be matte. But the secret is revealed once they are exposed to artificial light. The upper shines brightly and brings out the cool factor in these sneakers. The upper scale sections are a basic monotone, which is created using two colors for each pair. Men’s shoes are available in the combination of blue and green. Women’s shoes utilize red and blue, and the combination of green and yellow is used for grade school sizes. 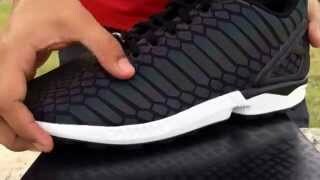 Adidas ZX Flux Xeno is definitely one of the coolest shoes in the market today. They have ample toe-room, which makes them the perfect choice for people with wide feet. The best feature of the shoes is of course the Xeno technology, but a great arch support also encourages people to buy this pair. 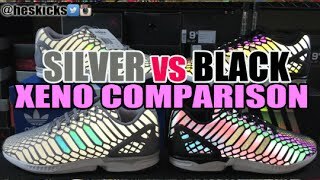 The shoes might give off a bulky look, but users have reviewed that they are quite lightweight, which is surprising judging by their size. The futuristic design is something most people fall in love with; however, the comfort factor is another thing that you should consider before buying the pair. 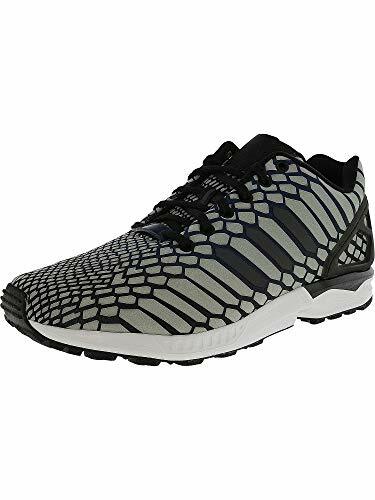 Adidas ZX Flux Xeno is a highly recommended option as it combines comfort and style!